Destiny, though, was light on content and features when it hit the shelves back in 2014, but the game’s success meant this would surely be the start of another great franchise for mega-publisher Activision. And unsurprisingly, Activision has now announced that Destiny 2 will be coming to consoles (and possibly PC) later this year (in September, if rumours are to be believed). So players will likely be getting more of Destiny’s great multiplayer gameplay, with hopefully a better fleshed out sci-fi world and characters this time around. So given that Destiny 2 will be arriving in a couple of months, it makes sense that Activision’s marketing machine is kicking into high gear, with the American company having already released a teaser trailer for the game ahead of the first full trailer which airs on March 30. This teaser trailer (see above) is actually very good, and in it we see a character reminiscing about his past exploits in Destiny’s sci-fi world. This has the sort of humour not often seen in video games, and hopefully this is something that will carry over to the full game when it’s released later this year. Also, the character in the trailer is voiced by Nathan Fillion, a man known worldwide for TV series like Castle and Firefly, while he has also lent his voice to quite a few video games to date. These include Microsoft’s Halo games like Halo 3: ODST and Halo 5: Guardians, while he also did voice work for the first Destiny game too. 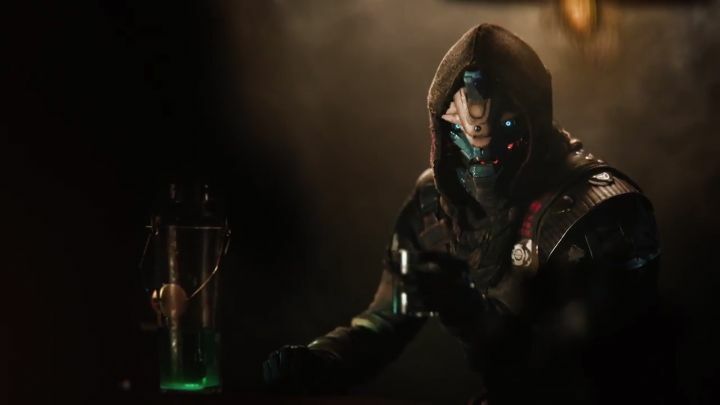 And given his track record featuring in sci-fi video games, the actor sure was a logical choice to voice a character in the upcoming Destiny 2. It remains to be seen, though, whether Destiny 2 will live up to the hype and be the great Destiny sequel we are all hoping for. But here’s hoping Activision delivers another great sci-fi experience and more great multiplayer gameplay when the game launches this fall.